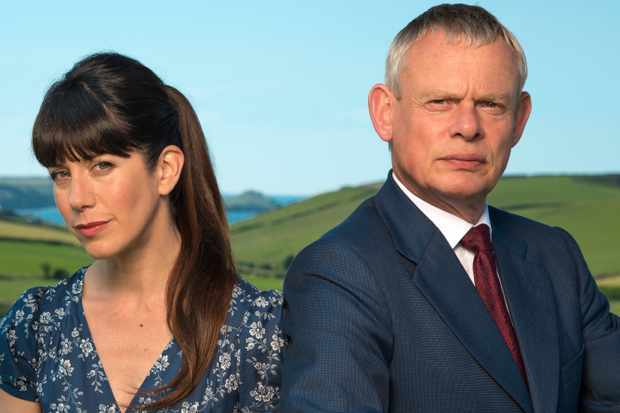 You can see MAGGIE TAGNEY in the penultimate episode of series 8 of DOC MARTIN available on the ITV Hub. 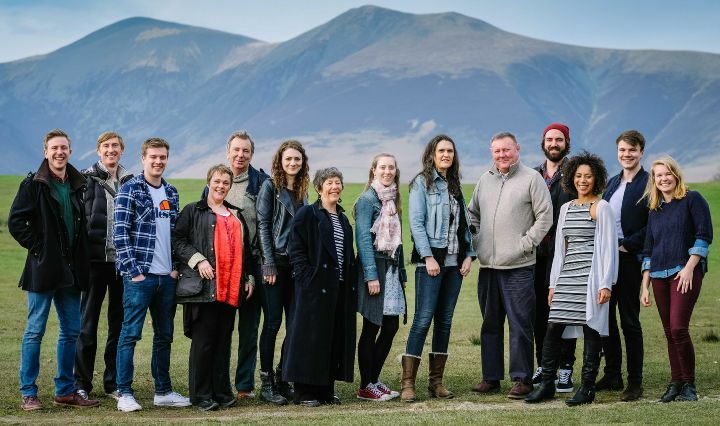 It is the annual Portwenn versus Port Carran gig race and school gig festival, and this time Penhale is the umpire and Morwenna is the Portwenn team captain. However, Morwenna is forced to find a replacement rower when Eric dislocates his finger. Meanwhile, Mel Hendy goes to see Martin at the surgery worried about a rash that could be infectious, but she ends up opening up to him about her concerns over her husband’s drinking. Elsewhere, Martin and Louisa arrive home to find Chris Parsons waiting for them.